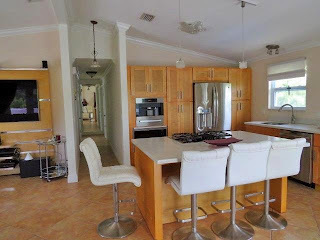 This property needs a bit of updating but is a great deal! 1871 SF living space on a 14350 SF lot with a large lap pool. 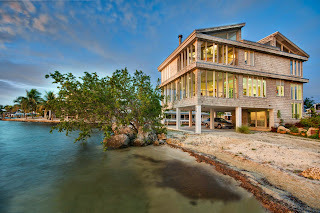 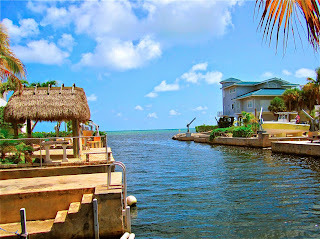 Buccaneer Point is located on the Bay at MM 98. Some houses are on a lagoon/lake with very limited access to the open water. You can fit a small boat or personal watercraft (jetski). 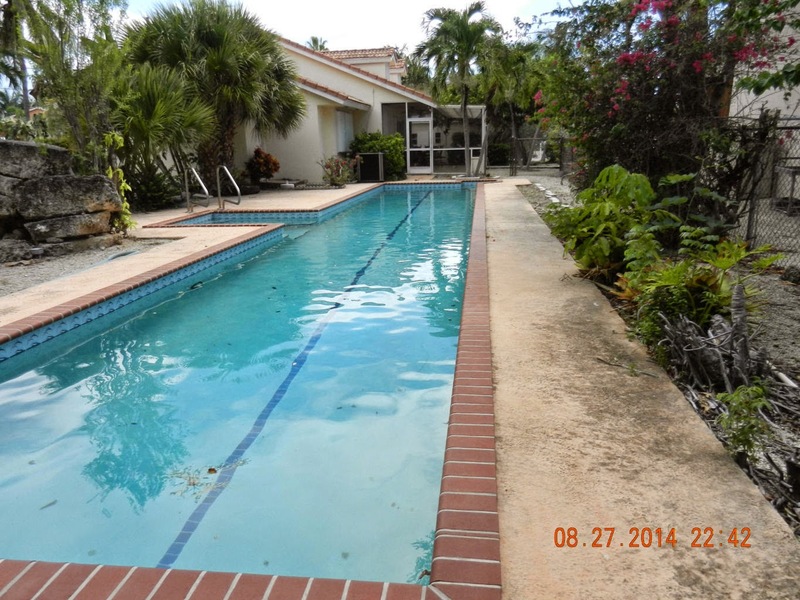 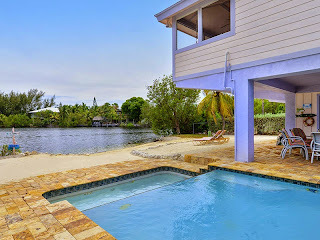 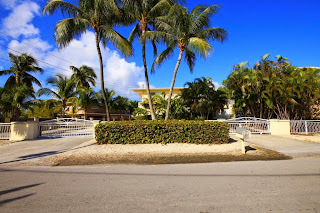 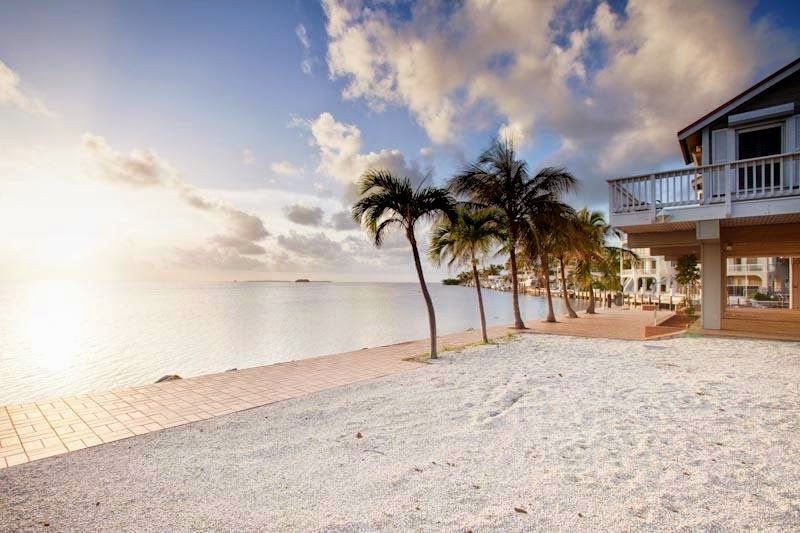 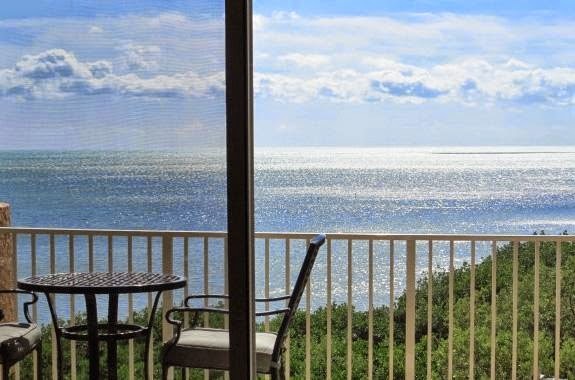 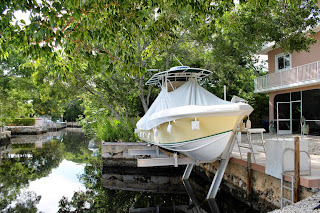 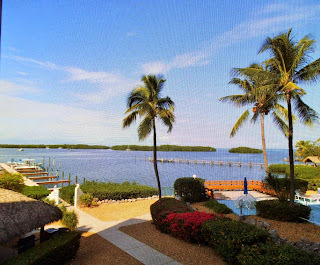 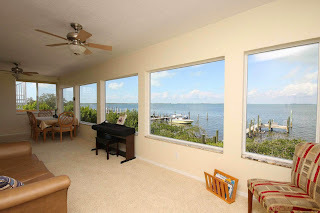 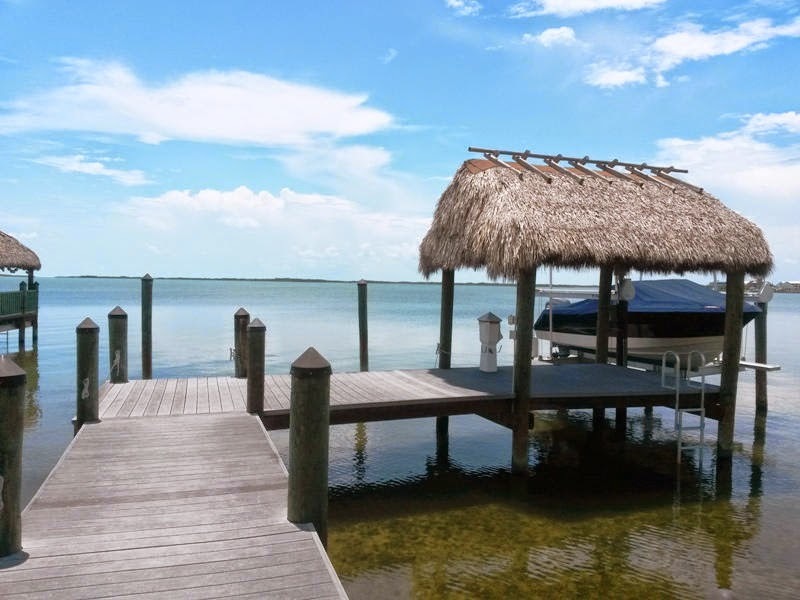 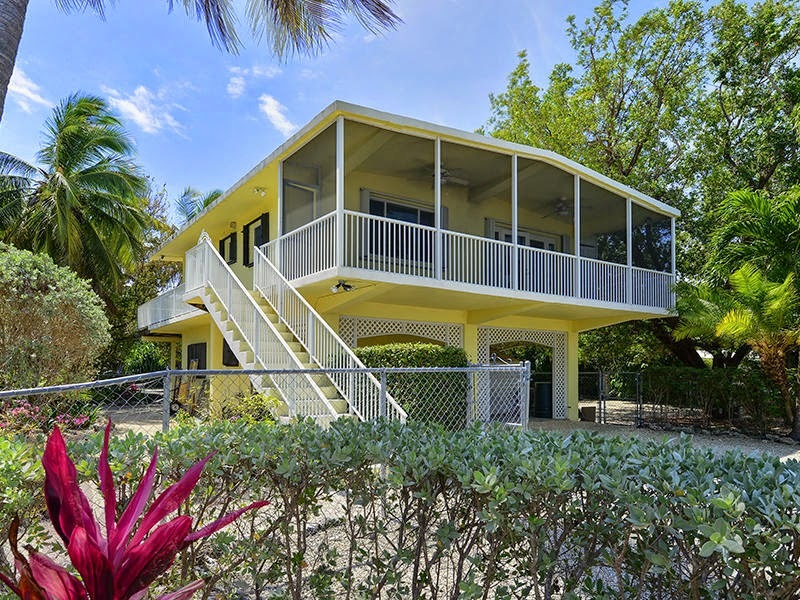 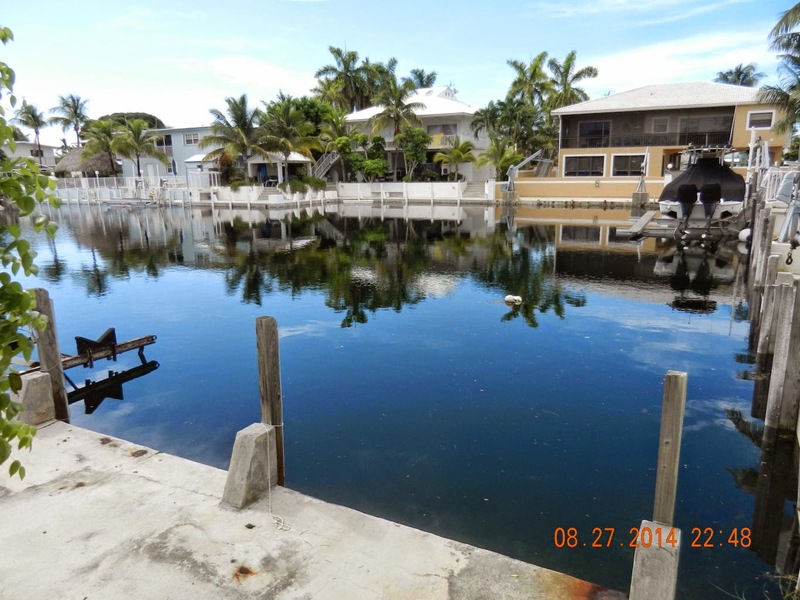 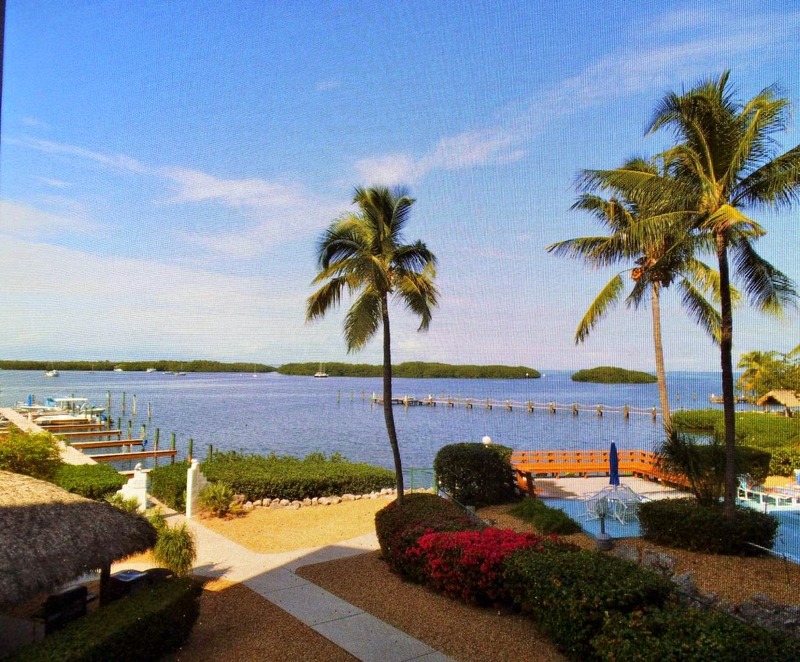 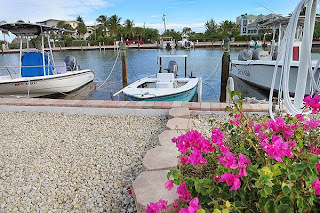 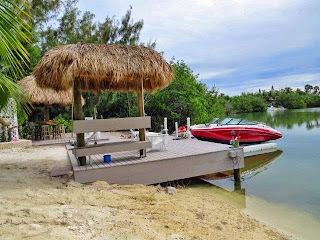 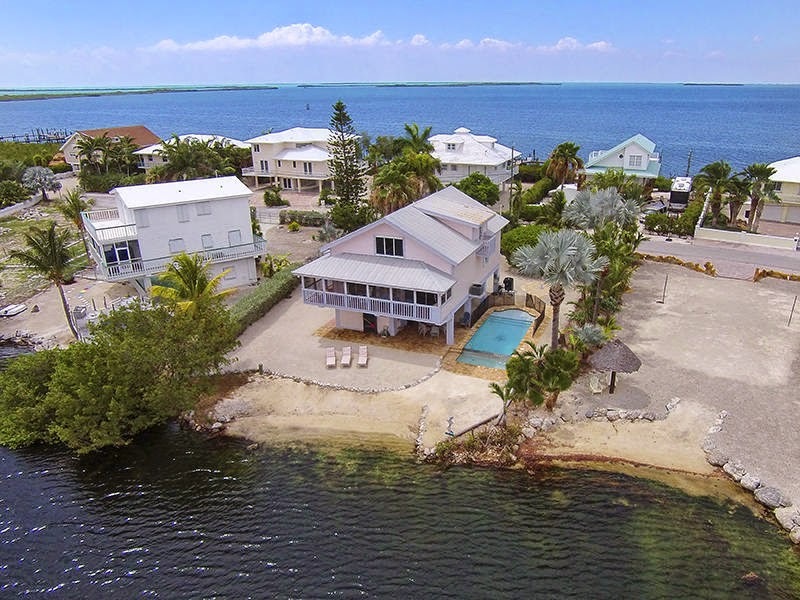 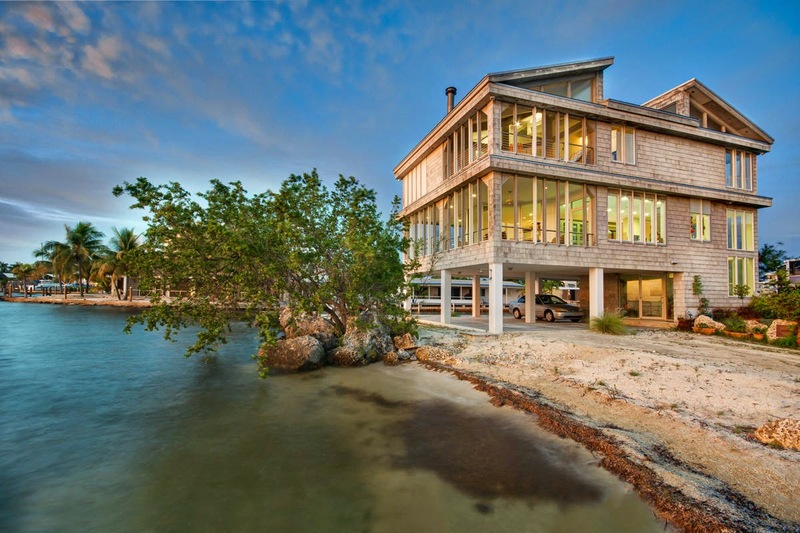 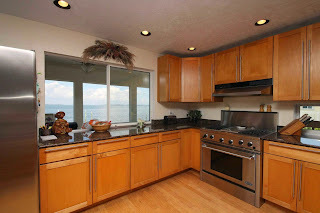 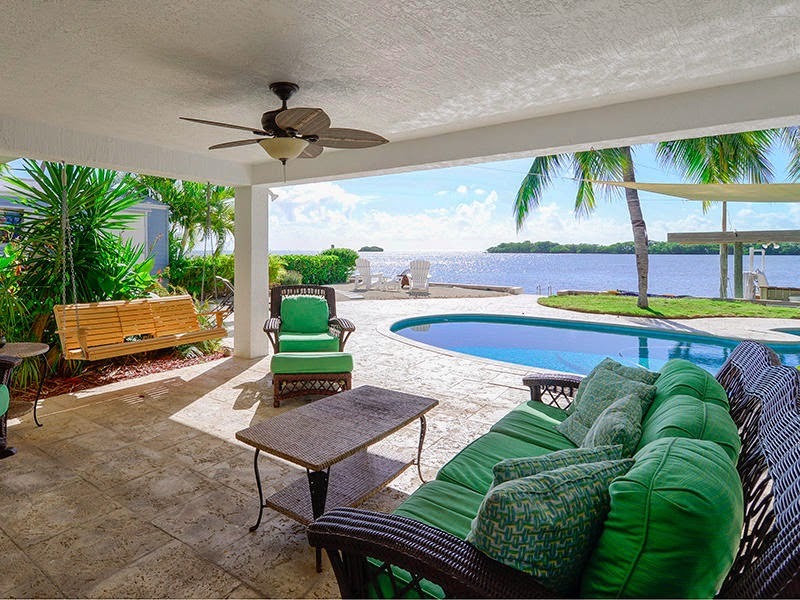 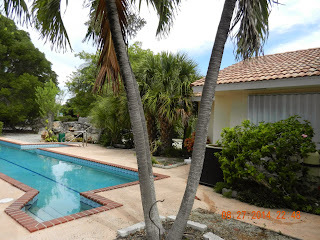 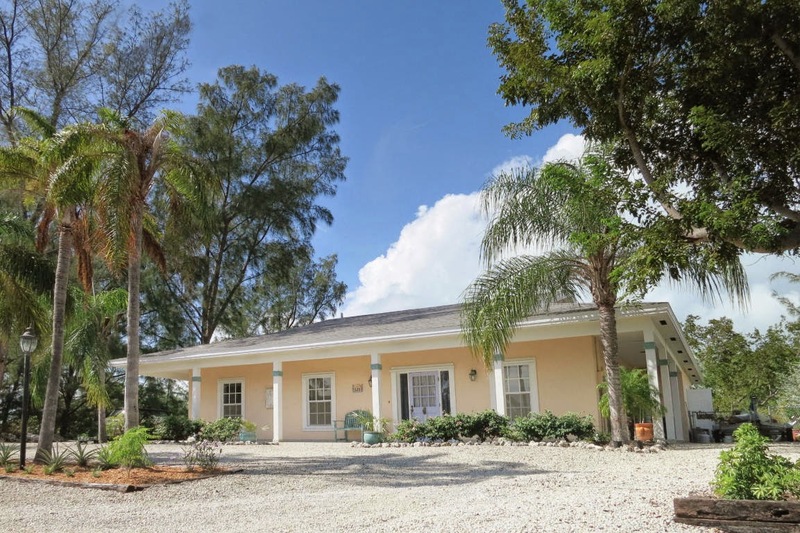 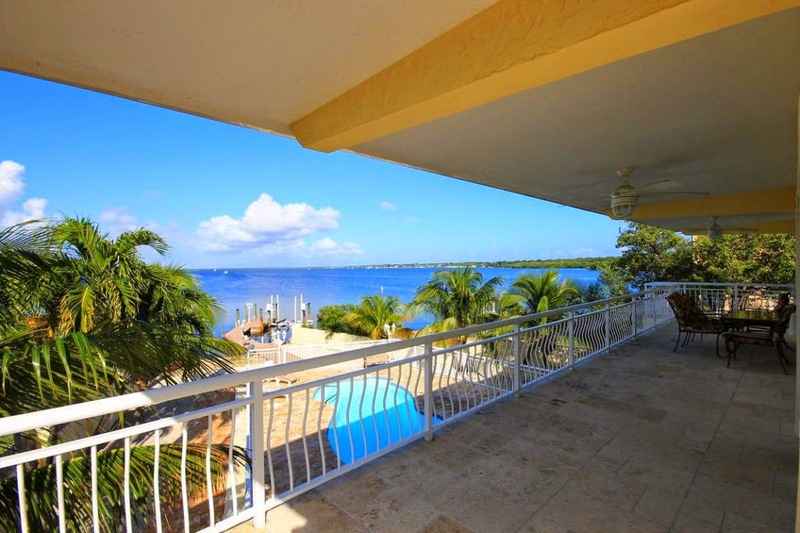 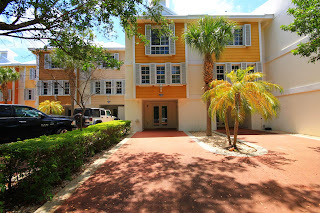 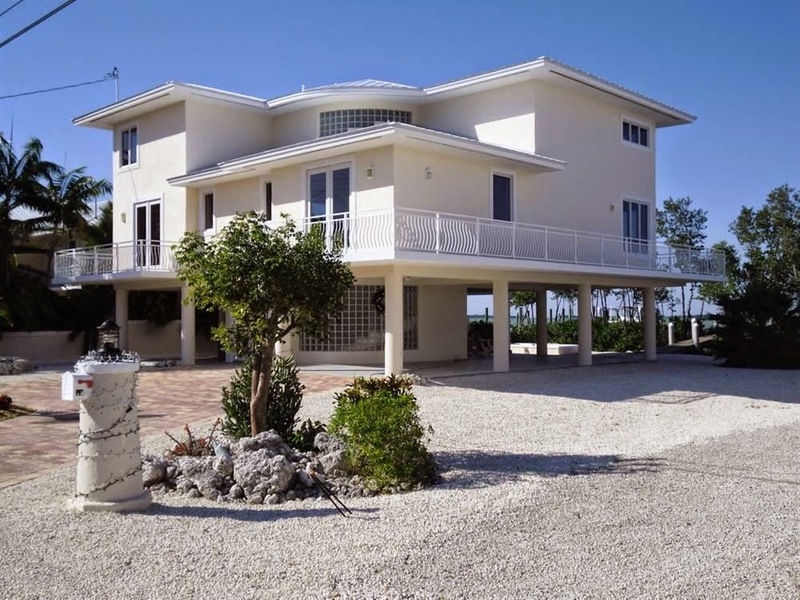 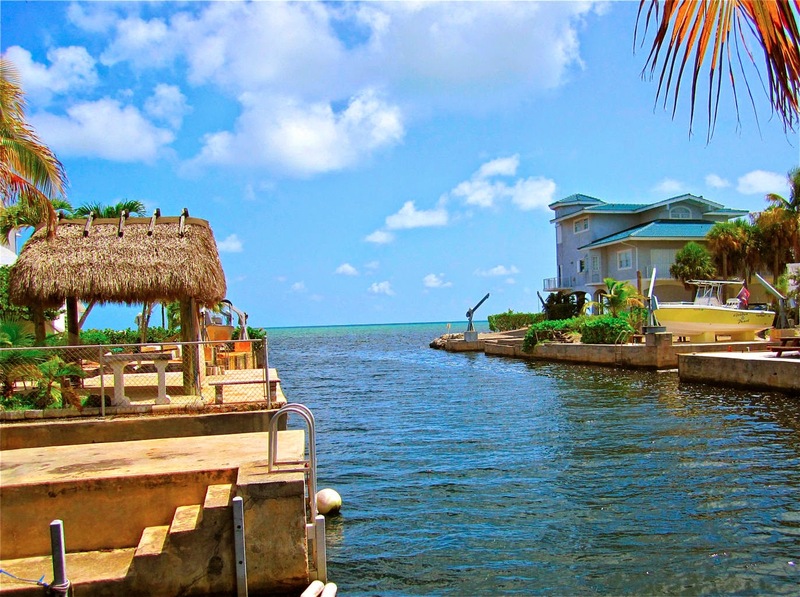 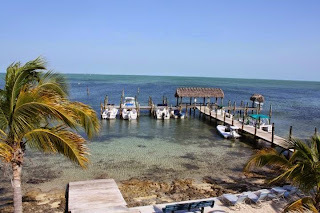 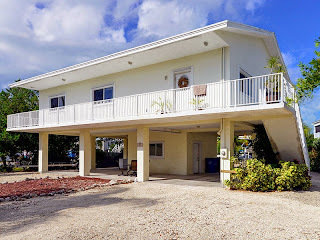 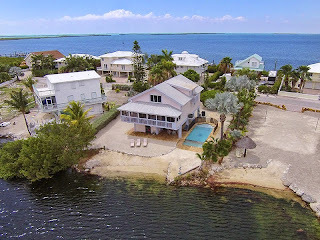 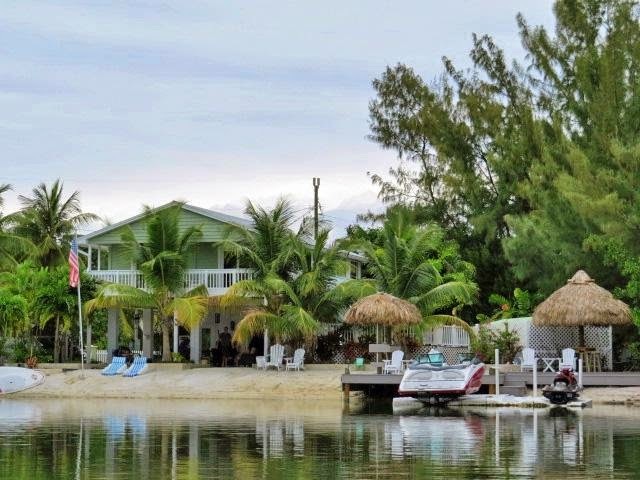 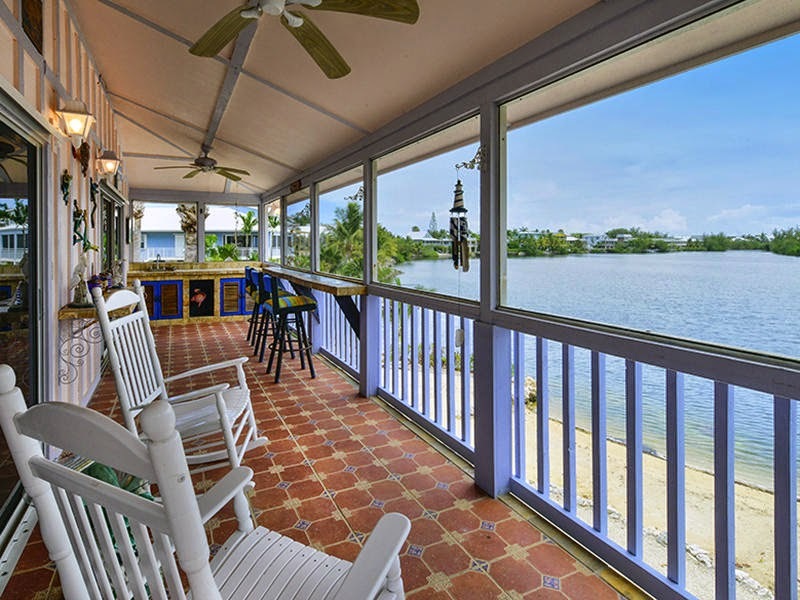 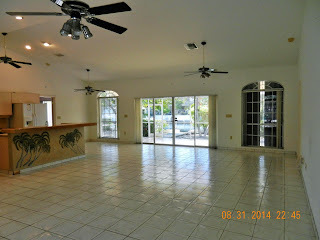 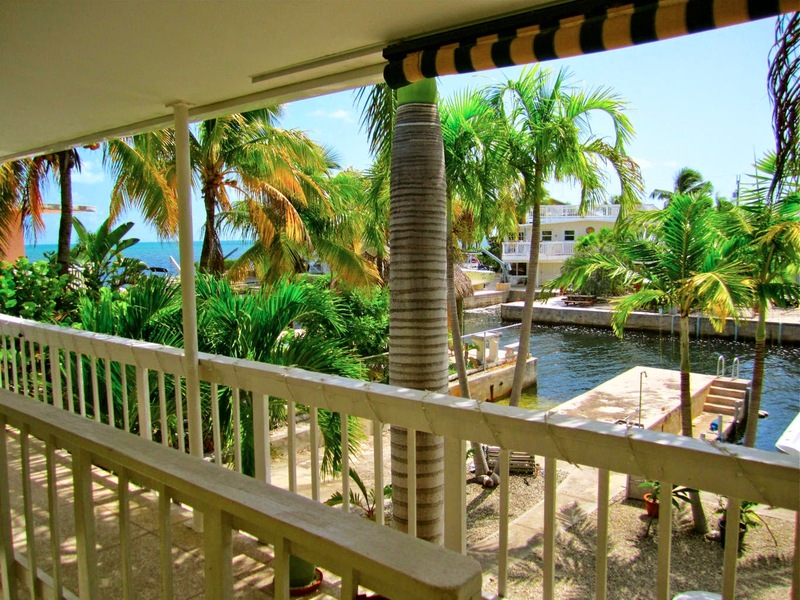 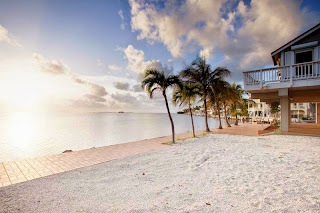 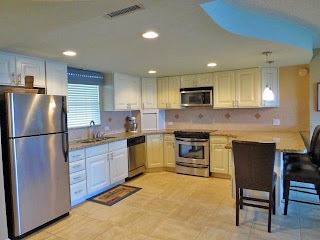 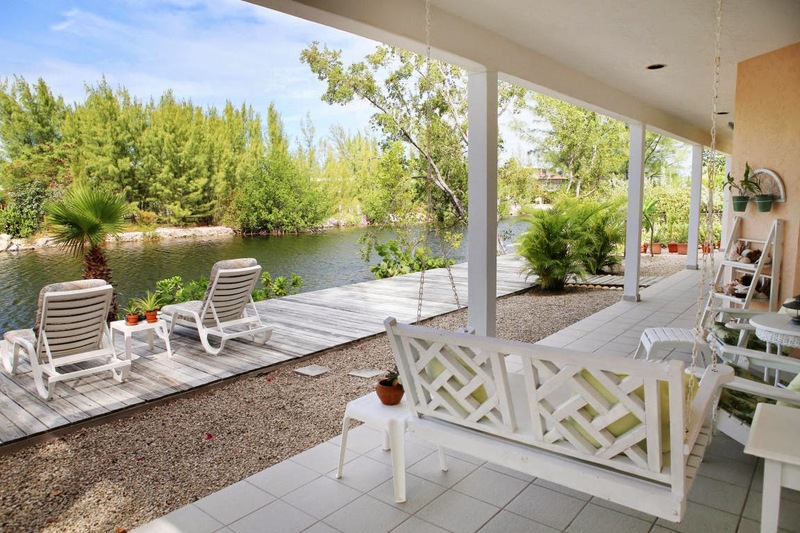 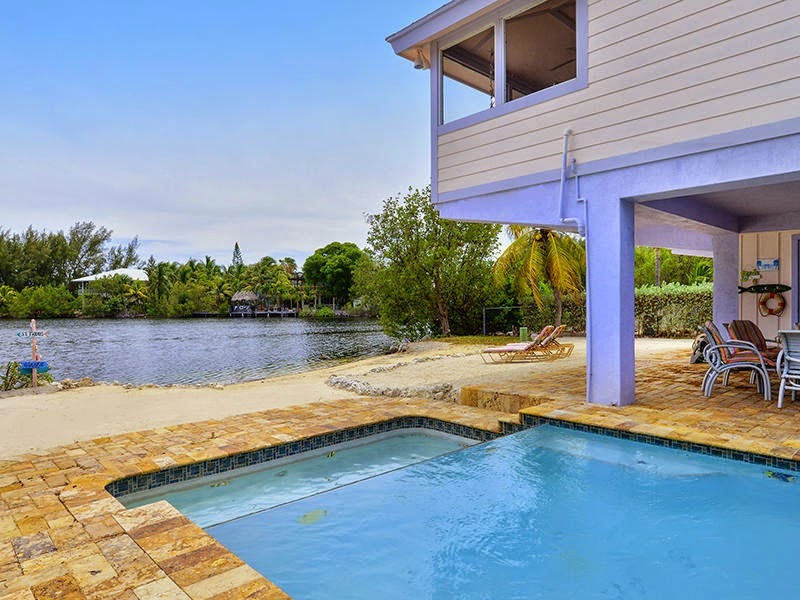 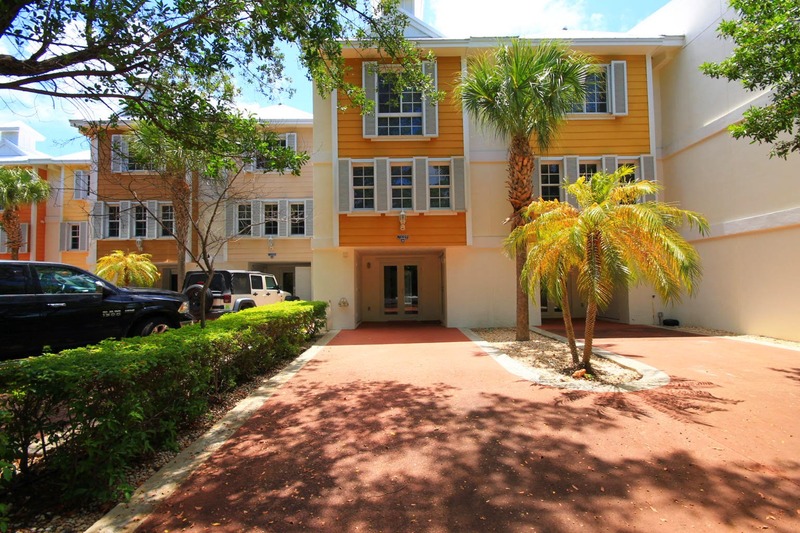 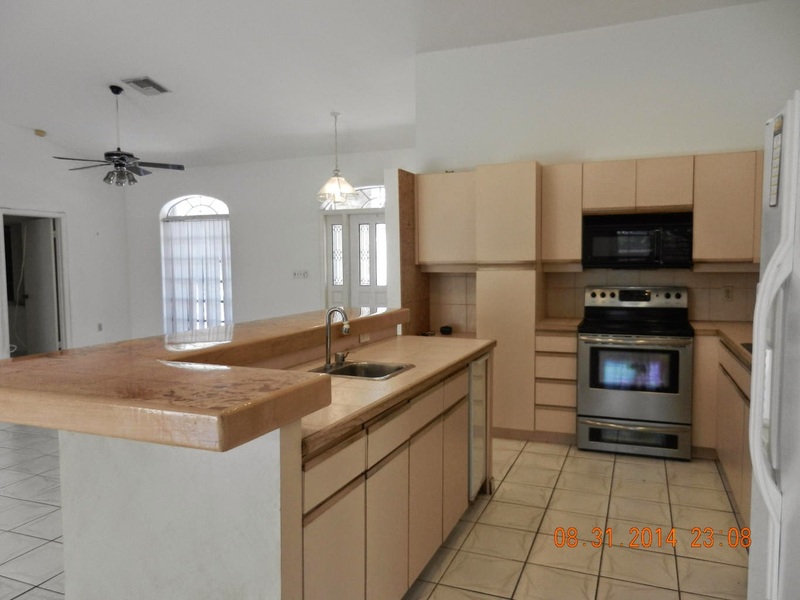 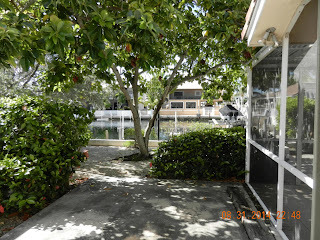 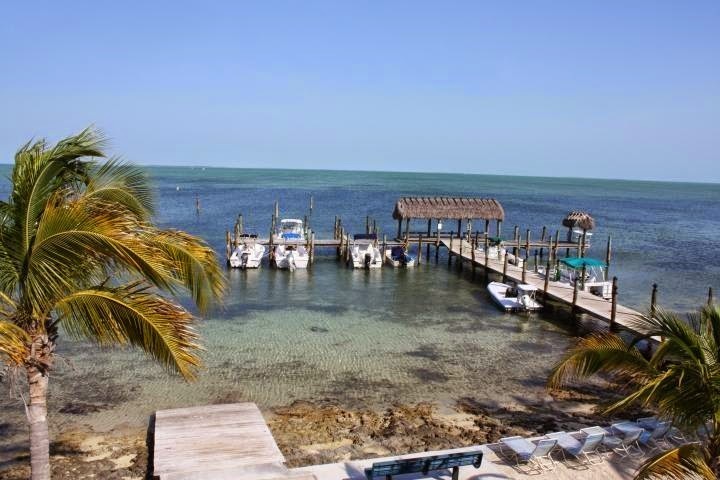 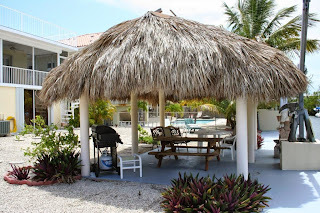 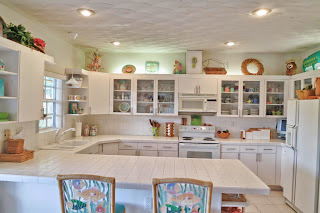 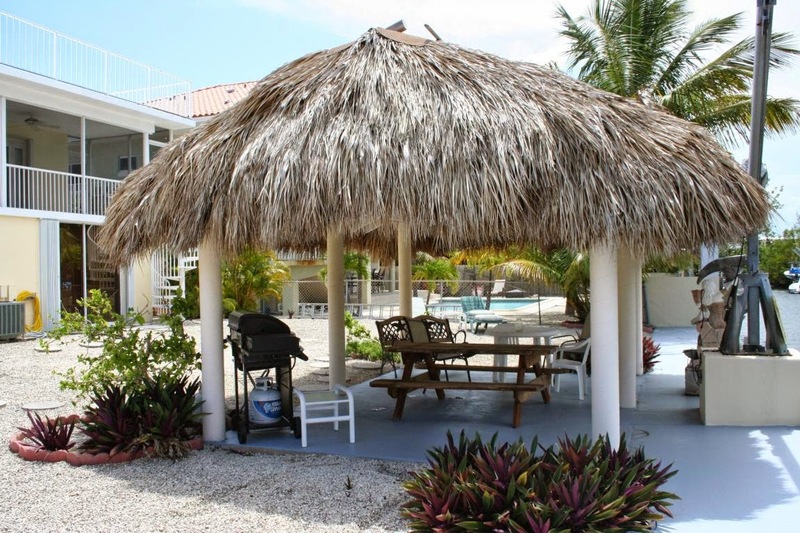 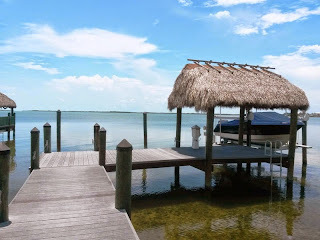 This won't work if you need dockage for a larger boat but if you want Keys feel with an open water view for a much for affordable price, this is a fantastic neighborhood with beautiful houses.